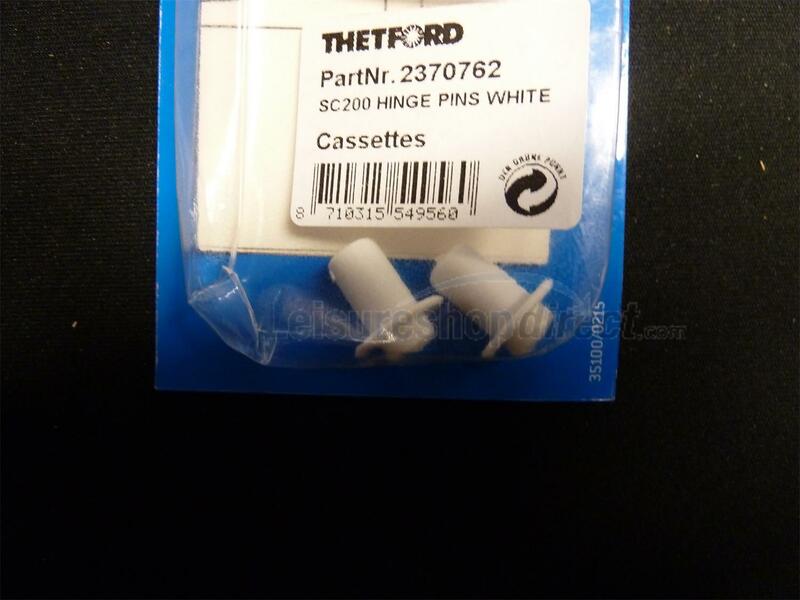 Hinge Pin for the Seat + Cover for the Thetford C200 Cassettes. 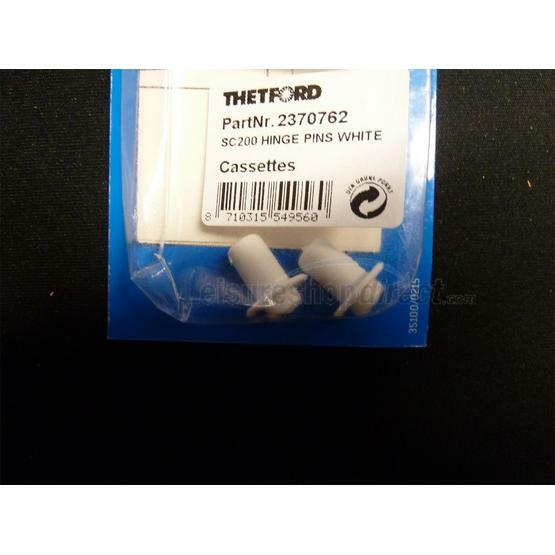 Thetford part number 23707. Colour white.